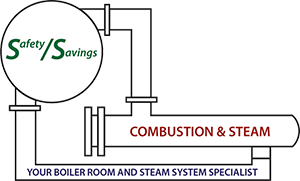 SS Combustion and Steam LLC has over 20 years professional experience servicing boiler systems. We are licensed, insured and serve the entire state of Michigan. What is super heated steam? Learn more about steam tables.